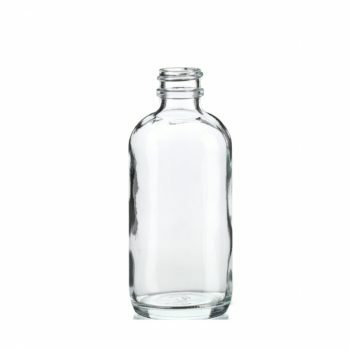 If you’re looking for glass bottles for your home or business, you’ve come to the right place. 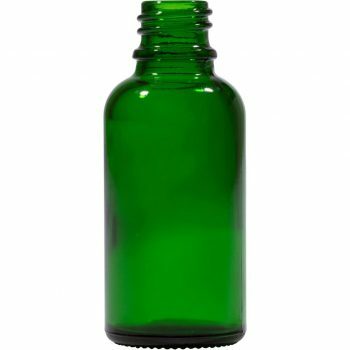 Sunnypack offer a vast selection of big and small glass bottles, in sizes ranging from 10ml, 30ml, 50ml, 100ml, 500ml and even 1000ml. 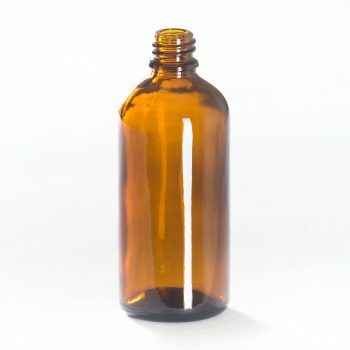 Whatever size or style you’re looking for, you’ll find it online with us. 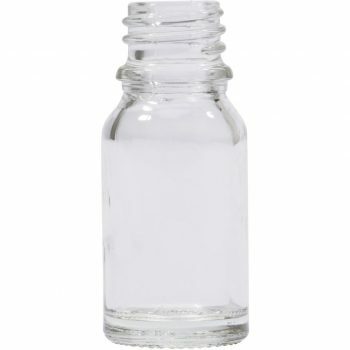 Best of all, we offer our glass bottles at wholesale prices ensuring our customers always get the best deals! 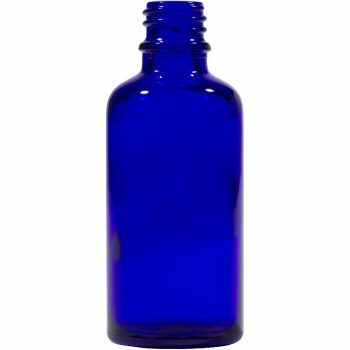 Not only do our glass bottles come in a range of sizes, they also come in a large assortment of colours as well. 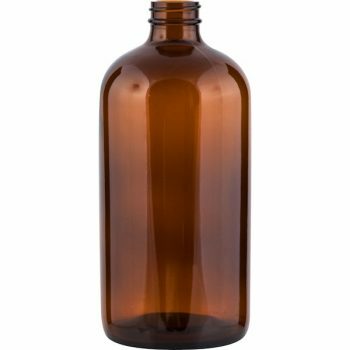 From blue to green to black to amber; we also supply clear glass bottles as well. 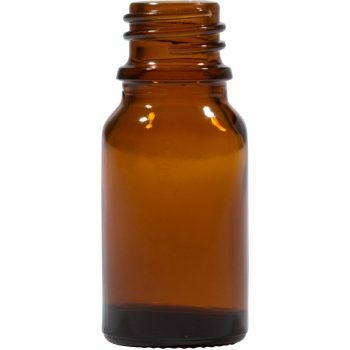 The ideal solution for aromatherapy oils or anyone who wants to live plastic-free, our glass bottles are available for delivery throughout Australia. 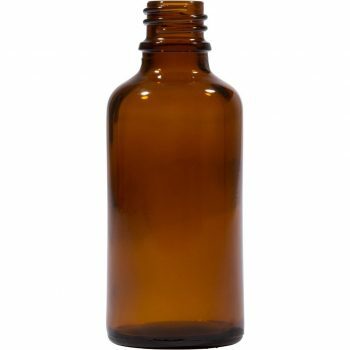 Sunnypack are committed to providing our customers with useful household and business products at affordable prices. 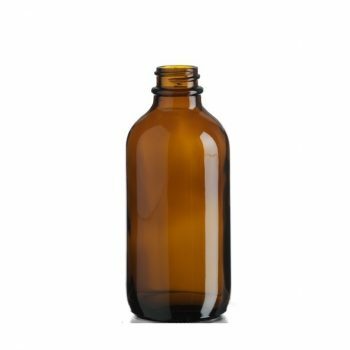 Made from a range of materials, including tough UV-resistant glass, durable aluminium and flexible plastic, we have something to suit everyone’s needs. 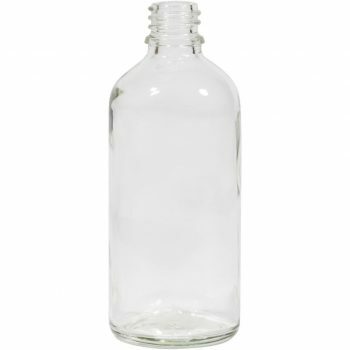 Browse through the selection of glass bottles online today. 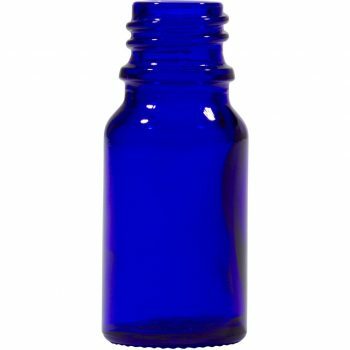 Whether you’re looking for blue, black, green, clear, amber bottles in 10ml, 30ml, 50ml, 100ml, 500ml or 1000ml, we have what you’re looking for. 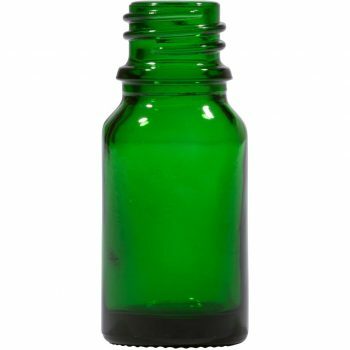 Any questions about our glass bottles or any of our other products? Please don’t hesitate to get in touch by giving us a call directly on (03) 9016 3002 or by filling in our online enquiry form and we’ll get back to you as soon as possible.